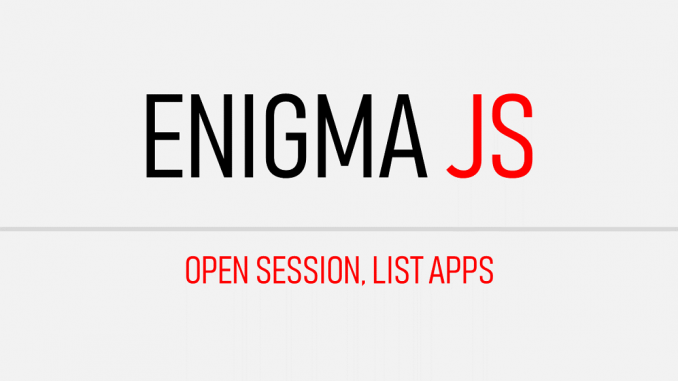 This post, enigma.js create and open session, is part of the Enigma.js example series. Prior to this post, please complete the ReactJS – Client setup and NodeJS – Server setup. 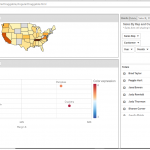 The enigma.js lets users access engine API of qlik sense. 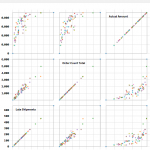 It basically is a wrapper to the websocket calls that sends and receives data from Qlik server. So, as the first step, we open a websocket session with Qlik server. In our app, we created a qengine.ctrl.js controller under the controllers folder and qengine.js route file under the routes folder. 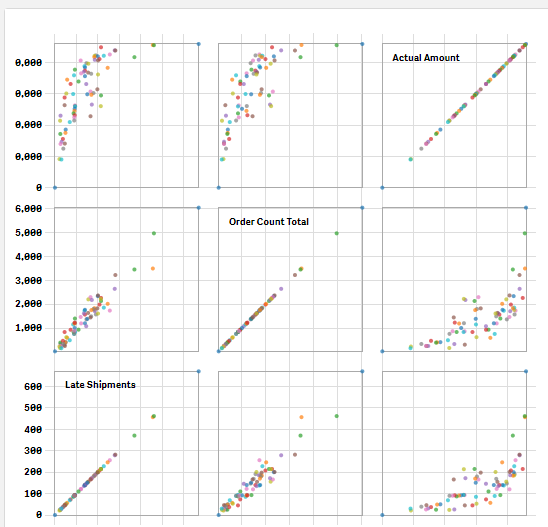 The code that establishes connection to the qlik server will be placed in the controller file. 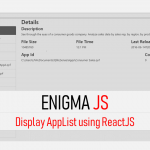 Load the dependencies, enigma.js and ws using the require call. Load the schema which we will use in communication with the server. There are various versions of server available. I have used 12.67.2.json. When I used 3.1 version, I had trouble using one of the Engine API functions. The url points to the app engineData, which is used to open and access engine data. In order to open sessions for each app, you have to use the respective app id. This is the basic connection configuration required. 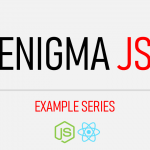 For more information, please refer to enigma.js config definition. As you can see in the above code, getDocList is used to retrieve the list of apps. Now, restart the server. Type the below url to get the json response of all the apps in the qlik server. 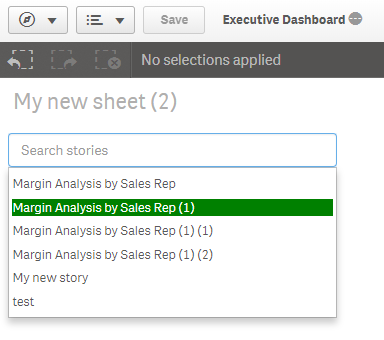 Make sure that you have the Qlik server that you target is up and running. 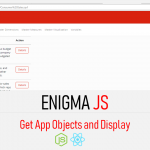 You will get the list of apps as json. You can use the app id retrieved from this call to connect to individual apps. we can also use the same structure to list all the streams. Please find the complete code of qengine.ctrl.js.